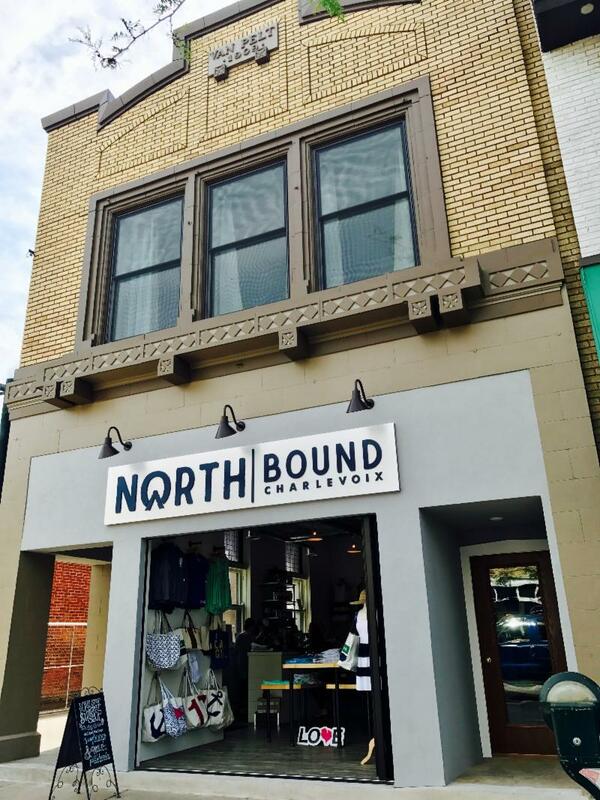 Much has been accomplished and more exciting things are coming with Charlevoix Main Street! City Manager Mark Heydlauff and Township Supervisor Chuck Center will compete for the City vs Township Crown! 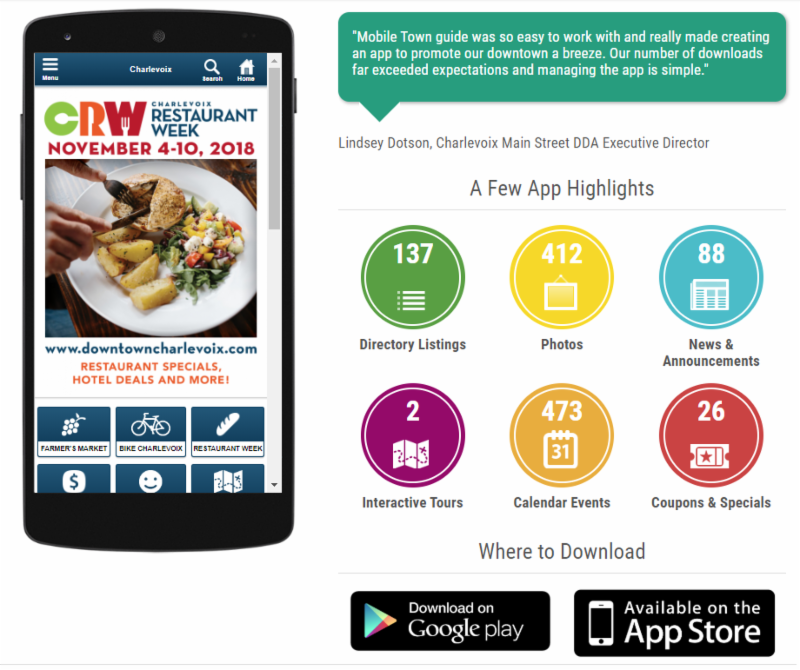 Think of it as "opportunistic advertising," Consumers get tired of being marketed at, so it makes perfect sense to leverage other community events already in the works. How can you align your own advertising efforts to attract some of that additional traffic through your own front doors instead of fighting it or even ignoring it? 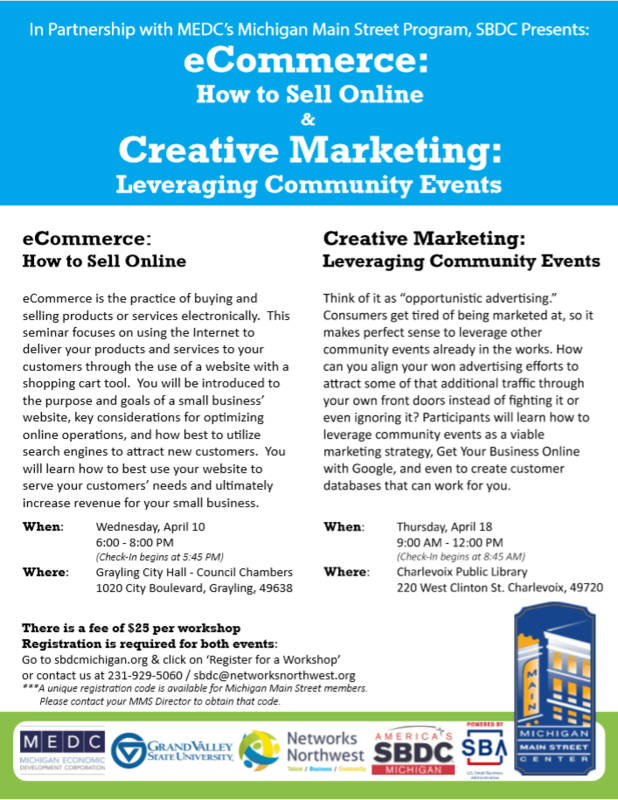 Participants will learn how to leverage community events as a viable marketing strategy, Get Your Business Online with Google, and even to create customer databases that can work for you . The event is free for children up to 10 years old. Age groups are 2 years old and under, 3-4 years, 5-6 years and 7-10 years. The hunt will include 7500 prize filled eggs. So bring your Easter basket and be ready at 2:00pm sharp so you don’t miss out! Plus 7500 prize filled eggs & Easter Egg shaped Bubbles! 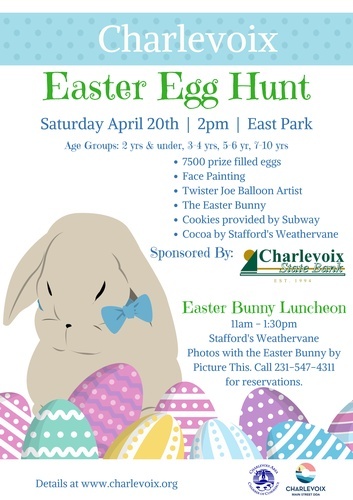 We hope to see you there for an EGG-stra fun day in Charlevoix! 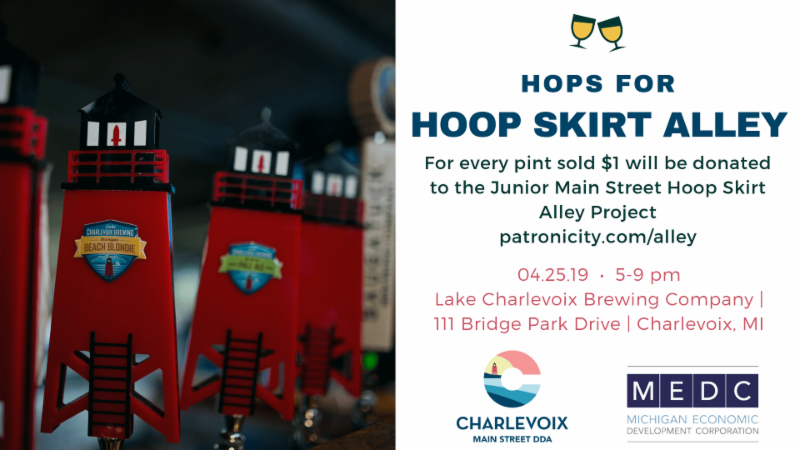 Join Junior Main Street for an evening of fun to benefit the Hoop Skirt Alley project! For each pint of beer sold, $1 will be donated to revamp the alley. 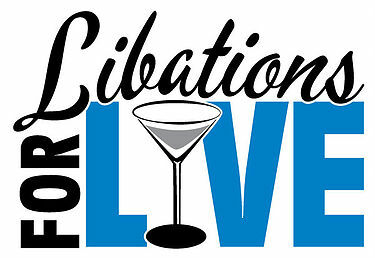 Live bands, performers & comedians of all genres bringing arts + live entertainment year-round to Charlevoix. Don't miss the Frank & Allie show! Bringing together people who work remotely or independently. 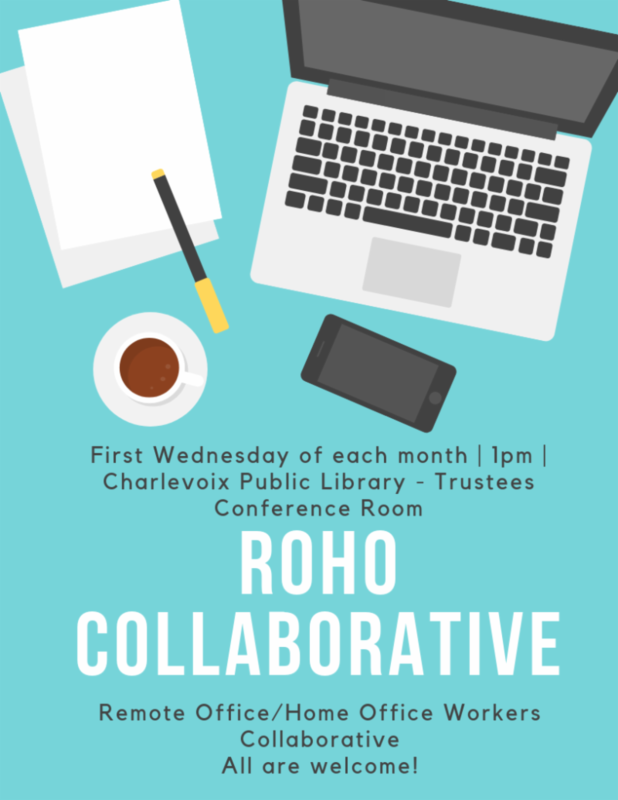 Our goal is to share ideas, resources, and explore a possible remote worker/co-working space at the library. If you'd like to help us design a space and meet with other independent workers, please come to the meetings. A collaboration of the Charlevoix Public Library, Chamber of Commerce and DDA Main Street. 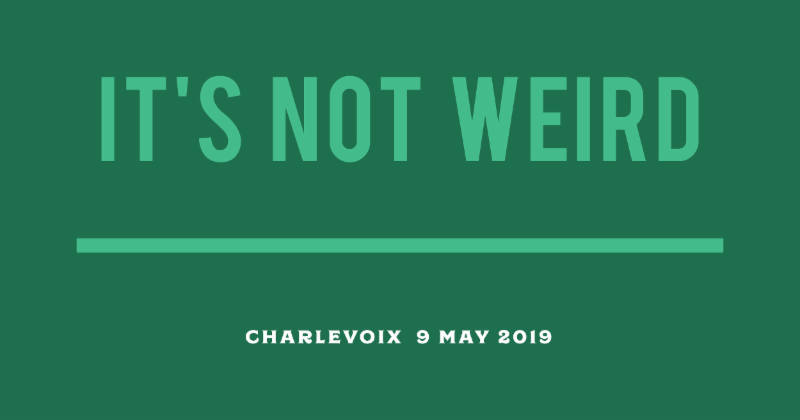 This event is proudly brought to you in partnership with the Charlevoix Main Street DDA. Check out http://whatisgrubstake.com for resources and information about all the folks that came together to bring this fun learning experience to your region! 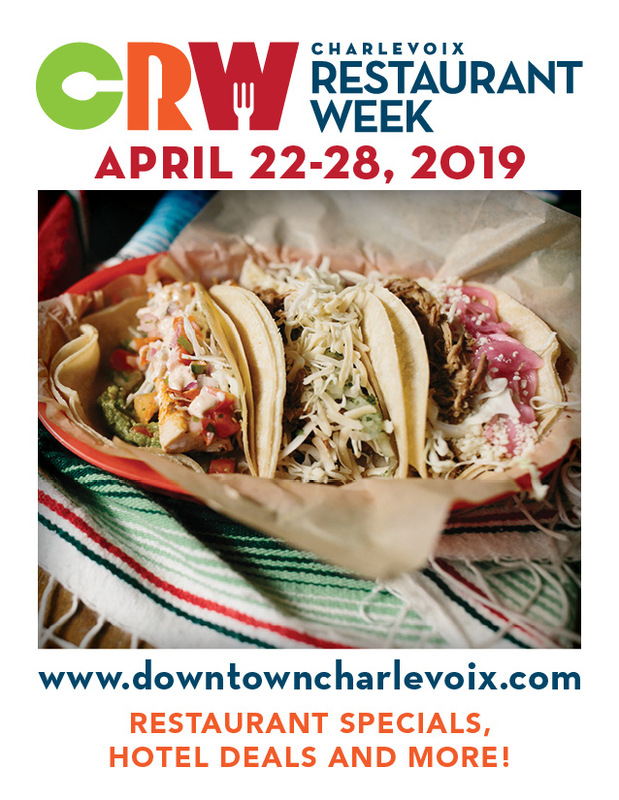 Thank you to Gordon Food Service of Petoskey and Charlevoix State Bank for being a partner to Charlevoix Main Street, DDA! 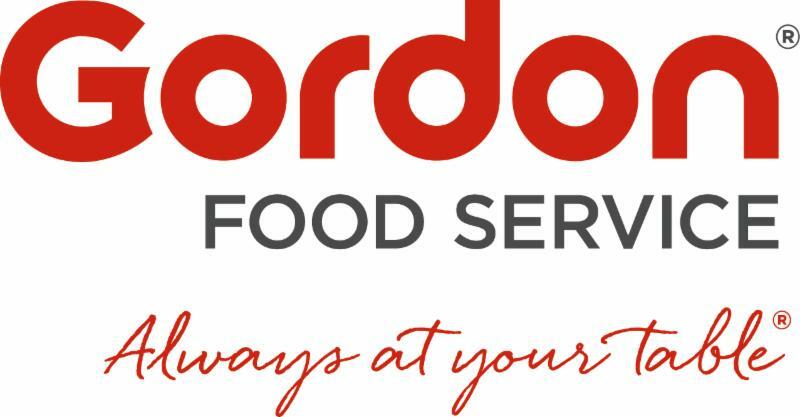 For over 120 years, Gordon Food Service has delivered excellence, expertise and quality products their customers need to design successful food operations and experiences. 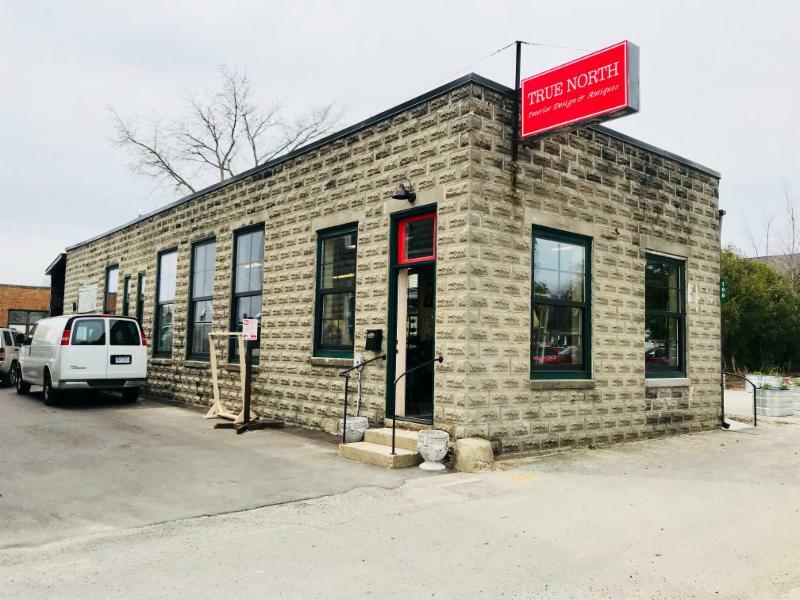 They’ve grown to become the largest family-operated broadline food distribution company in Northern America, with 175 locations in the U.S., by upholding the same business approach since 1897 – being passionately committed to the people they serve. Believing in the power of good food to bring people together and make moments special, every product, order and decision they make is inspired by the people on the other side of the plate. To see all that Gordon Food Service has to offer, visit their website, www.gfs.com . Established in 1994, Charlevoix State Bank is the only locally owned and operated community bank. In an industry known for mergers, acquisitions and the commoditization of financial services, the bank focuses on providing fast creative solutions while building long-term relationships with businesses, municipalities and consumers in our community. With expertise and in-depth knowledge about our community and our region combined with local decision making Charlevoix State Bank’s mission is to be the "go to" community bank providing exceptional banking services. 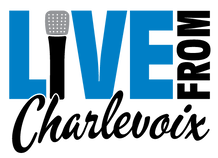 Charlevoix State Bank is active in supporting our community both financially and through employee involvement. 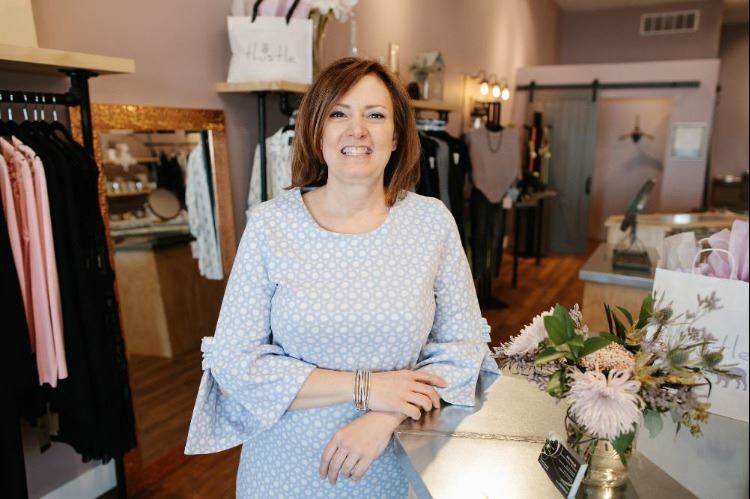 In August of 2018, Downtown Charlevoix gained a new women’s boutique, Thistle, that has quickly become a hit for visitors and residents alike. We recently did a Q&A with the owner of Thistle, Deidre Weller. Click here to learn more! 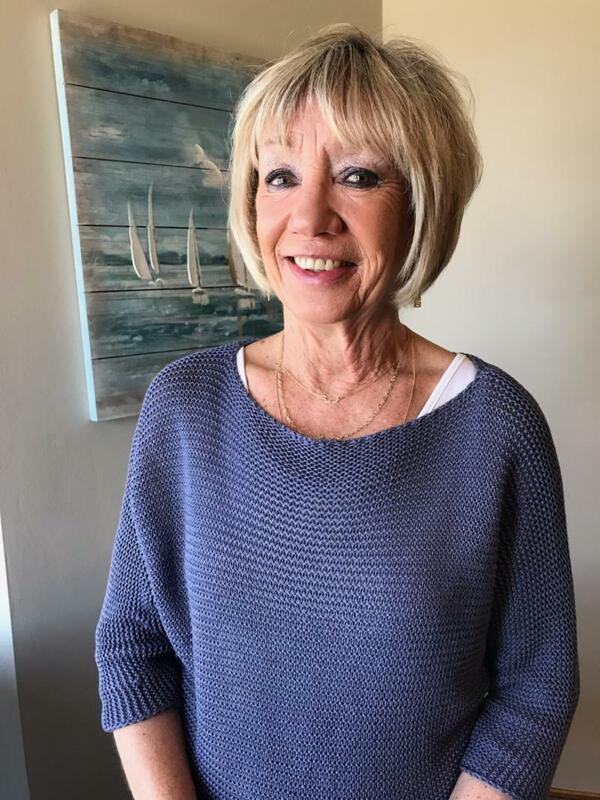 Don't forget to visit Deidre in her store Thistle during the month of April 2019 and download the 'Life in Charlevoix' mobile app for a special deal! Sue was born in Mt Clemens MI. She got her nursing degree as an RN at Providence Hospital in Southfield. After she was married she and her husband moved to Charlevoix in 1981. She worked at Charlevoix Hospital in the E.R. for several years. They had purchased some property in 1979 that was just a field and began the process of building a restaurant there. It was completed in 1982 and they named it Nanny's (which is the same building that is formerly known as Kelsey B's). She also worked at their restaurant until 2003 when they sold it. Sue decided to get involved with our Main Street Promotions Team about a year ago. She said she joined because she loves Charlevoix and wanted to volunteer to help with the downtown events. When she's not volunteering, Sue enjoys spending time with her daughter Karlee and her 4 Grandchildren. She also loves remodeling, painting and decorating. We are so happy to have her as a part of our team! 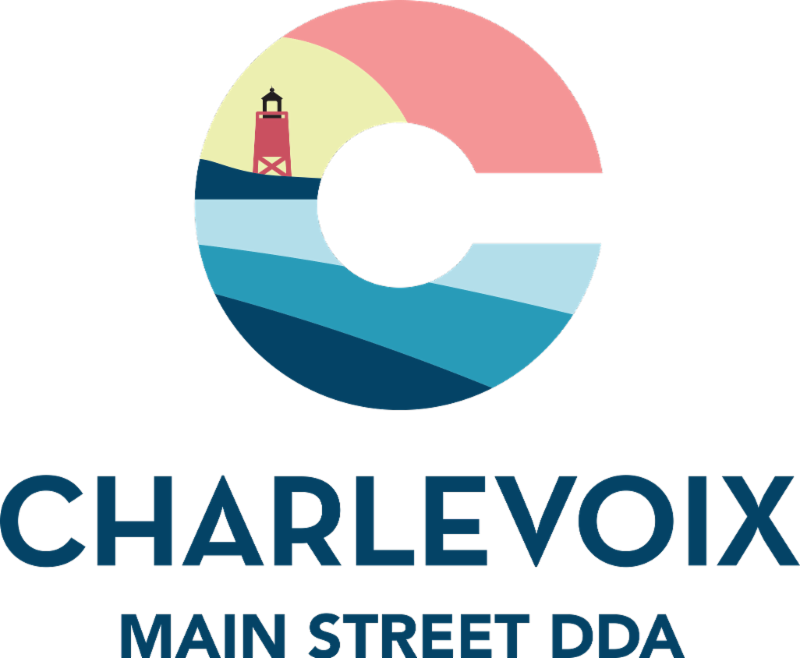 If you would like to share your expertise and get involved with the exciting things happening in Charlevoix Main Street please click here to let us know. Please feel free to join us at any of our upcoming meetings to learn more about Charlevoix Main Street and what we are working on. Click here to view the upcoming meeting schedule and find which one you'd like to attend. We hope to see you soon! 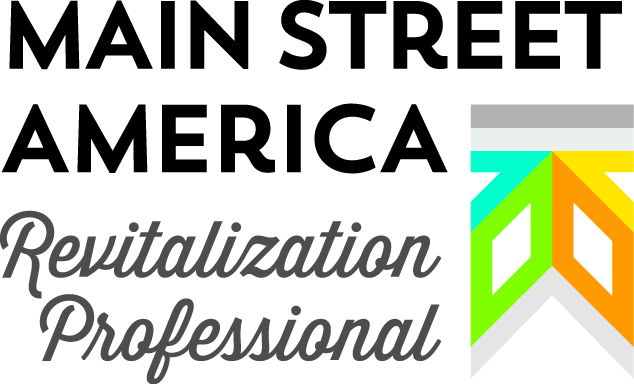 Charlevoix Main Street DDA Director, Lindsey Dotson, was honored with Main Street American Revitalization Professional Credentials last month. 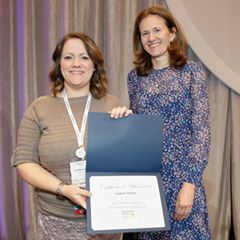 It is the highest certification through the Main Street America Institute and Lindsey is one of only three people in the state to receive it. Applications are due May 20th! 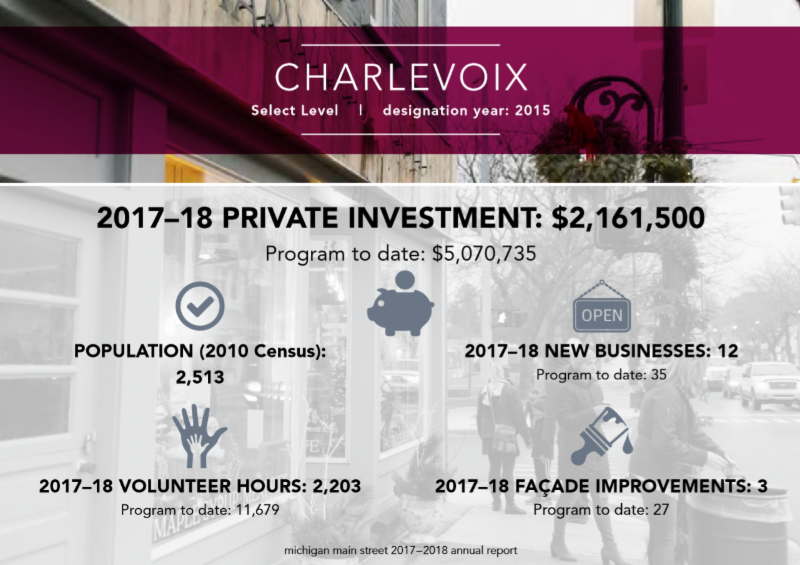 The Facade Incentive Program, which helped to improve multiple downtown buildings by providing funding last year, is developed by the Design Committee of Charlevoix Main Street. The grant program was created to encourage private investment in historic facades by providing financial incentives. Historically sensitive rehabilitation and dramatic improvement of facades in downtown Charlevoix will encourage good design that will serve as quality examples to preserve the architectural character that is distinctive to Charlevoix. By improving the appearance of the building facades, the Program helps to improve the economic vitality of the downtown. Click here for more information on projects completed in 2017 & 2018 or to apply for your building. The accomplishments mentioned earlier are only a few of the exciting things Main Street has been working on. Click here or on the infographic to the right for program highlights and accomplishments over the past three years. Note that the private investment statistics are simply numbers we track, not numbers we claim responsibility for!